This entry was posted on Wednesday, August 19th, 2009 at 6:10 pm by zhayes9	and is filed under team of the 2000s. Tagged: aaron miles, bill self, cole aldrich, drew gooden, elijah johnson, harrison barnes, kansas jayhawks, keith langford, kirk hinrich, marcus morris, mario chalmers, nick collison, roy williams, sherron collins, thomas robinson, tyshawn taylor, wayne simien, xavier henry. You can follow any responses to this entry through the RSS 2.0 feed. You can leave a response, or trackback from your own site. Does Memphis drop out? Who takes the new #10 spot? Awesome, thourough analysis. I love this series, best college basketball writing I’ve read on the web. Good job. I agree with your top two also. Though I might rank Mich State a spot of two higher than you did. As a lifetime KU fan and alum…I think that #2 is accurate. It does feel pretty good to know that North Carolina will be #1 too. 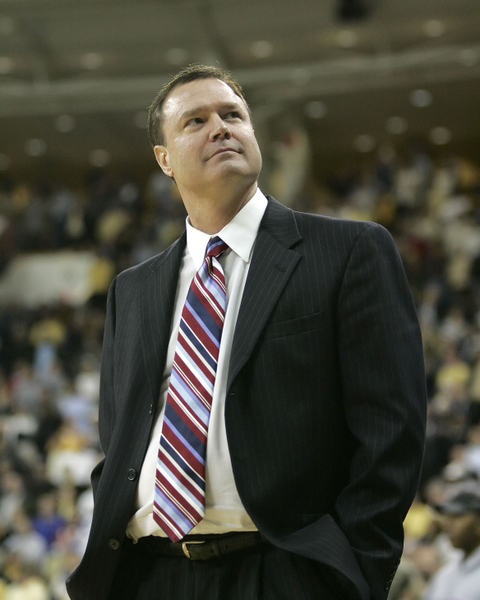 As long as Bill Self is at the helm……KU will be in great shape!